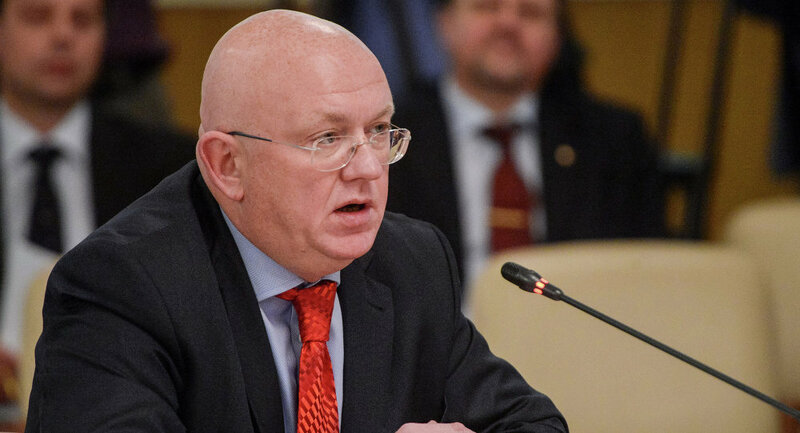 WASHINGTON (Sputnik) - The United States should release the list of facilities in Syria where chemical weapons are allegedly stockpiled and allow the OPCW to inspect these sites, Russian Ambassador to the UN Vassily Nebenzia told the Security Council on Thursday. We have a specific proposal to our American colleagues. Could you please voice the list of targets that as is being said the Pentagon has determined for the strikes of the Troika," Nebenzia said. "If in your view they are related to the stockpiling and use of chemical weapons, then show respect for the UN charter and convey them to OPCW to carry out the inspections." 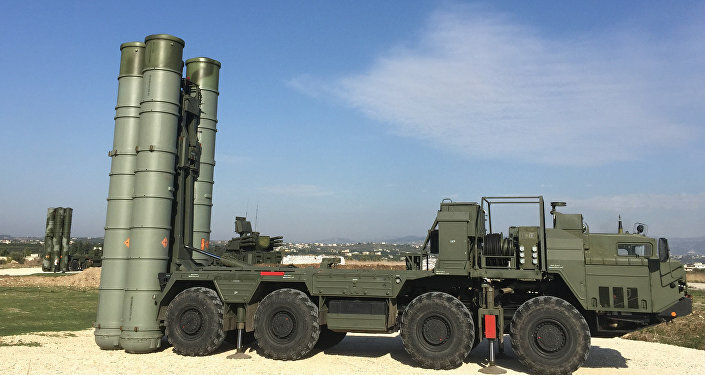 Previously, Russian Defense Ministry reported that terrorists of the Tahrir al-Sham group (affiliated with the Jabhat Nusra* terror organization, banned in Russia) were preparing a provocation in Syria's western Idlib province to accuse Syrian government forces of using chemical weapons against civilians, while the UK, the US and France said in August that they "will respond appropriately to any further use of chemical weapons by the Syrian regime." Idlib province is a remaining stronghold of insurgency in the country. It is also one of Syria's de-escalation zones. Syrian President Bashar Assad previously stressed that the Idlib province liberation was among the priorities for the Syrian military's operations. Syrian Foreign minister Walid Muallem noted later that the Washington's warnings would not affect the "determination of the Syrian people and Syrian army’s plans to clear Idlib and finally put an end to terrorism in Syria."